Earl Bakken was born to Florence and Osval Bakken on January 10, 1924, in Minneapolis. After serving as a radar instructor in World War II, Bakken earned a degree in electrical engineering at the University of Minnesota. In the late 1950’s, Bakken developed the first external, wearable, battery-powered, transistorized heart pacemaker, and commercialized the first implantable pacemaker in 1960. Medtronic grew rapidly from there; today its medical products and devices improve the lives of two people every second. “Earl always had a vision of healthcare of not being about devices, about drugs, but about restoring people to full health,” said former Medtronic CEO Bill George. “And so from the very start he was focused on not implanting a device, but enabling people to live a full active life and he delivered that point of view to all Medtronic employees through The Mission. 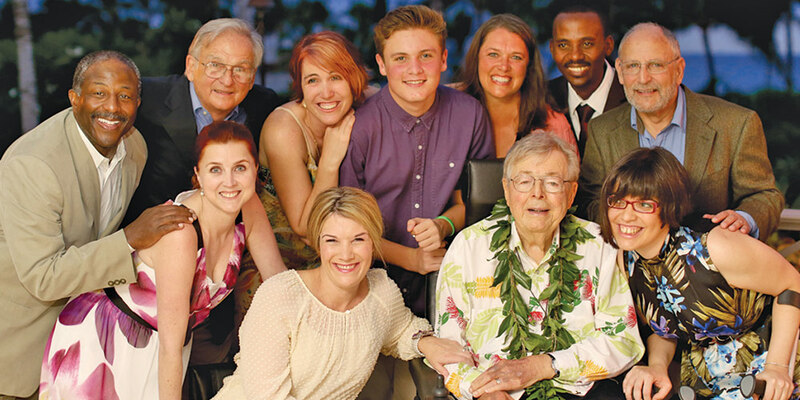 A lifelong aspiration came true for Bakken in 2013, when Medtronic Philanthropy launched The Bakken Invitation to honor people who received medical devices, and who made an impact on the lives of others, through service and volunteerism. 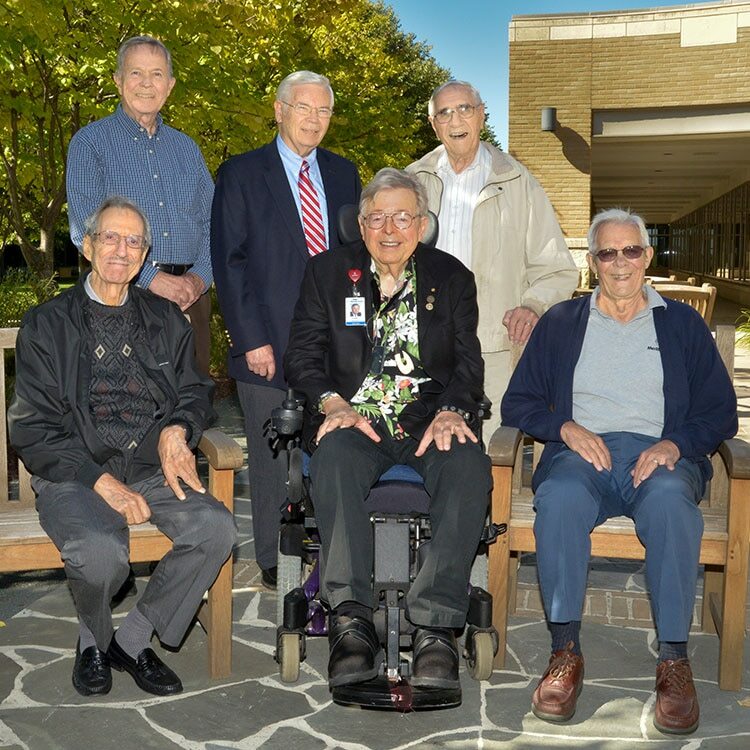 Bakken, who in his later years became a medical device patient, with a pacemaker, coronary stents and insulin pump, was fond of asking patients what they planned to do with their gift of “extra life.” Each year Bakken met with the honorees. “Their stories are a powerful reminder that we can all give back-no matter our current situation,” he said after meeting them in 2014. Great article about an amazing engineer and scientist of the greatest generation. So many gems that generation has produced. Totally agree. I am very happy that he reached the age of 94. The mIssion and the values are unmatched, indeed.